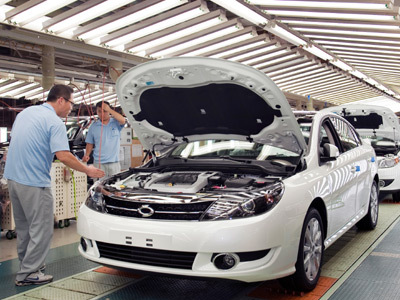 After several encouraging years, Renault Samsung Motors has seen a significant slowdown in sales in South Korea (down 27% between 2010 and 2011) owing to fierce competition from Hyundai and Kia. 2012 is set to be equally difficult. Renault is addressing the situation by launching an action plan aimed at restoring the brand’s competitiveness.